thought influx: Jesus Wasn't a Conservative (but He Wasn't a Liberal Either) - Part 2. Jesus Wasn't a Conservative (but He Wasn't a Liberal Either) - Part 2. Yesterday we looked at attempts by the German Christian movement to reinvent Jesus in order to support Nazi ideals, mainly by recasting him as a Gentile or a destroyer of Judaism. Today we will look at an influential theologian who fought against this movement. 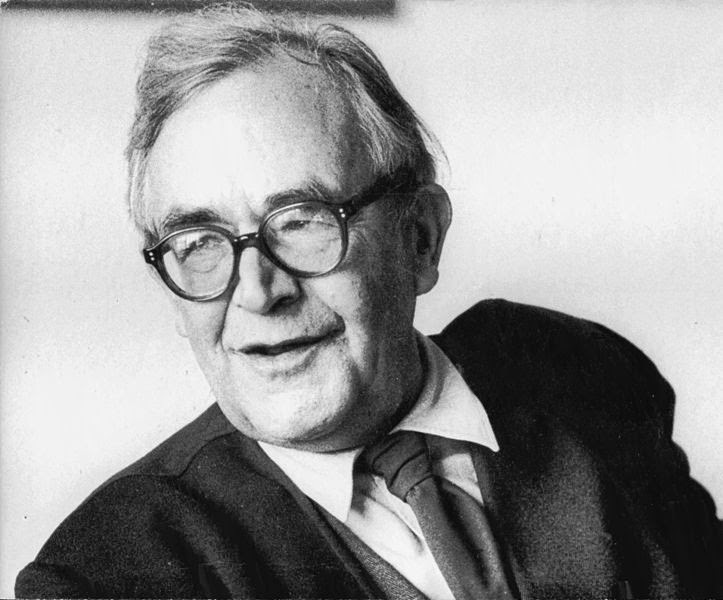 Barth was concerned that by denying this reality; we deny God’s revelation and end up with a philosophical, Greek, German, etc. Christianity that was removed from the revelation we have received. While the example of the German theologians may be seen as extreme, it illustrates the problem of marrying Jesus to a political ideology. Far too often rather than the political ideology taking on the characteristics of Christ’s teachings, Christ’s teachings take on the characteristics of the political ideology. Jesus’ non-violent teachings suddenly get discarded in the name of a war which “God supports”. The spiritual needs of the poor and oppressed suddenly become irrelevant in relation to their physical needs. I would suggest that whatever political ideology we choose to adopt should always be viewed in light of the teachings of Christ and scripture. I’m sure Jesus would have things he doesn’t like about conservative politics and I’m sure there are things he doesn’t like about liberal politics. Christ’s message transcends partisan politics and is just as counter-cultural today as it was in first century Palestine. In the end we have to remember that, like the church in Philippi, our citizenship is primarily of heaven. Karl Barth, Dogmatics in Outline by Barth, Karl 1st (First) Edition [paperback(1959)) (Harper Perennial, 1958), 72. Karl Barth, Dogmatics in Outline by Barth, Karl 1st (First) Edition [paperback(1959)) (Harper Perennial, 1958), 80.